How Much Gaming History Does $50,000 Get? This much. Actually, a bit more. They couldn't fit everything on one photo. 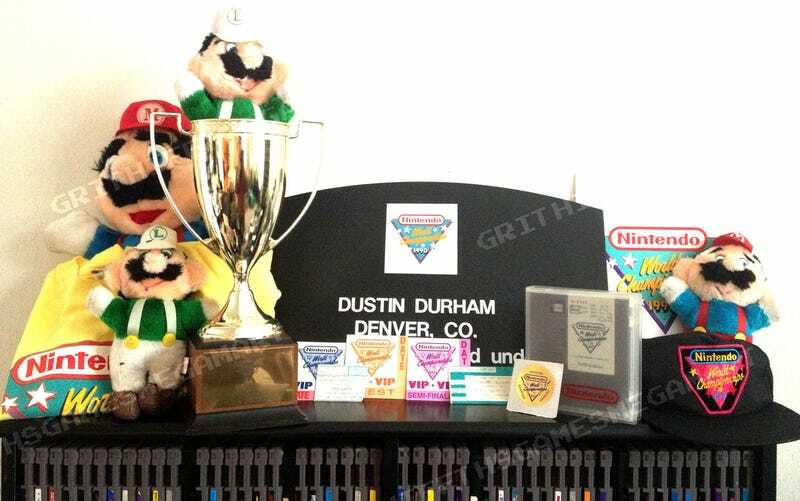 The Nintendo World Championships Cart might sound familiar; indeed, we have seen a few of those up for auction already. But this seems like the motherlode. The asking price is $50,000 for the whole lot. Eccentric millionaires or CEOs with fond memories of childhood gaming, this one's for you.